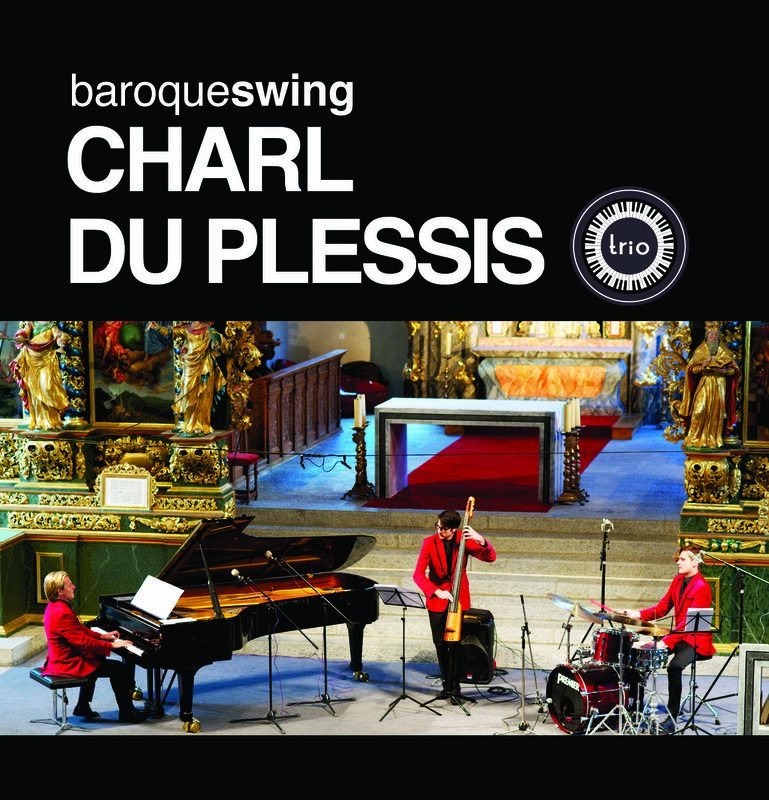 The Charl du Plessis Trio’s latest release is baroqueswing. This disc was recorded LIVE in Switzerland at the Musikdorf Ernen International Festival in 2013. The album features famous works from the Baroque all jazzed up in Du Plessis’ distinct style. The album includes hits like Air on a G String, Pachelbel’s Kanon and Vivaldi’s Four Seasons. Featuring Werner Spies on bass and Hugo Radyn on drums this album was recorded in front of a live audience. A must have for the classic music connoisseur.